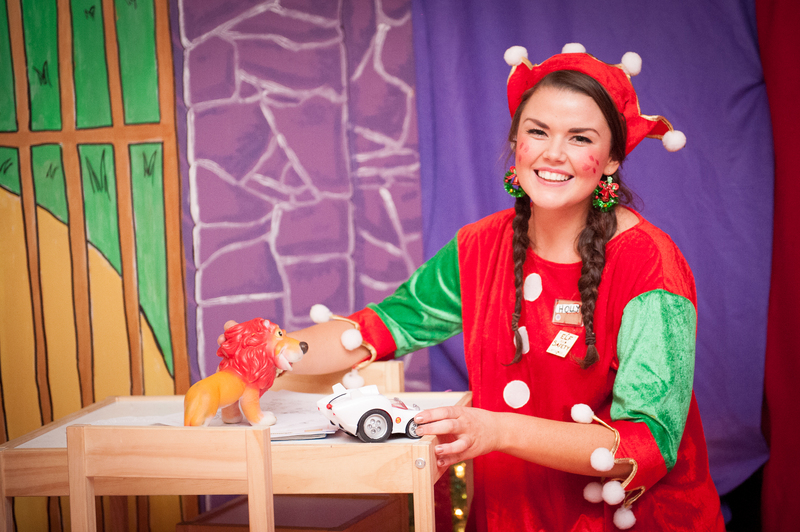 Welcome to Santa’s Magical Trail! 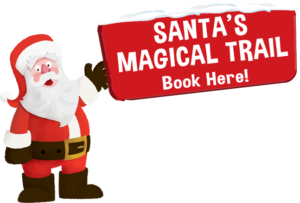 The Santa’s Magical Trail website is designed to ensure your purchasing experience easy and efficient, so we can get you on your way to the Trail as quickly as possible. The following Purchase Policies are designed to ensure your satisfaction and understanding of the purchase process for Santa’s Magical Trail. 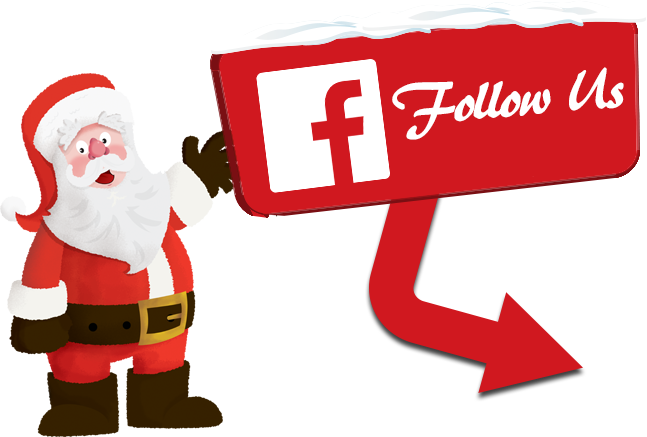 The following are the “Terms and Conditions” that govern the purchase of tickets and your visit to Santa’s Magical Trail. By using this website, you expressly agree to be bound by these Terms & Conditions. Please allow approximately 75 minutes/1.15 hours to enjoy your trail. Each Trail slot lasts for 30 minutes, which means that you will be taken through to commence the trail in small groups within the half hour of your trail slot. For example, those booked on the 3.00pm trail, will start the trail in small groups anytime between 3.00pm – 3.30pm. When you pay for your booking online by credit or debit card you will receive a confirmation email. Please print and keep this receipt email safely as THIS IS YOUR TICKET. Bring your printed Ticket and/or reference number with you on the day of your visit. Admittance will not be permitted without it. Regrettably tickets cannot be posted out. 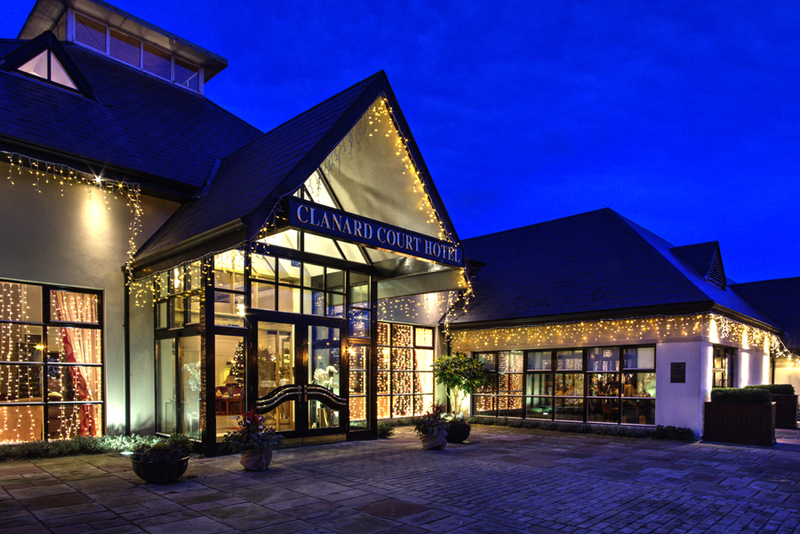 When you arrive at The Clanard Court Hotel, make your way to the Christmas Pavilion in the car park and present your printed Ticket at the Registration Desk. If you arrive early you will not be permitted to join a trail unless a cancellation has been received, you will be asked to return at the time allocated to you. Please remember, all purchases are subject to credit card authorization and billing address verification which may take place after initial confirmation has been given. It is advised that you arrive at the Registration Desk a minimum of 10 minutes before your trail or workshop time to register. 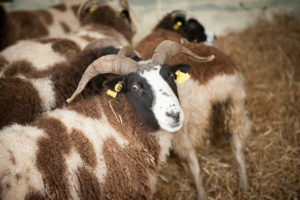 Should you arrive late you may be asked to wait until another time slot is available. 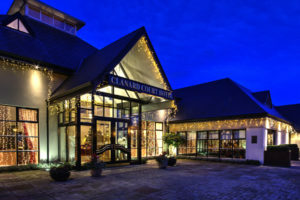 If your chosen visit time is cancelled or rescheduled by Management of The Clanard Court Hotel due to unforeseen circumstances, we will endeavour to contact you either by phone, e-mail or letter with the contact details you provide at the time of booking. You will be offered an alternative date and time or a refund. For queries about a purchase you have made, please email smt@clanardcourt.ie or phone The Clanard Court Hotel on 059 86 40666 quoting the reference number printed on your emailed Ticket. 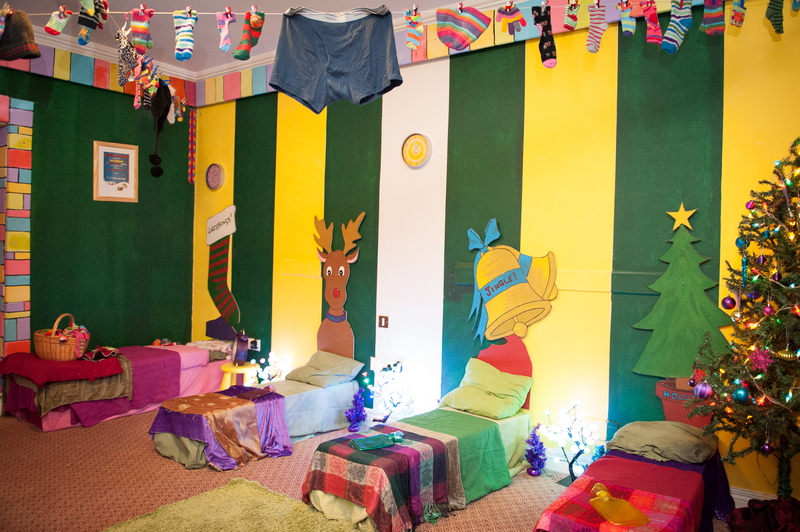 If you have booked a Sleep Over, an automatic email will be generated and sent to the reservations office at The Clanard Court Hotel. In the rare event that we receive an overbooking, we will contact you to secure a suitable alternative. 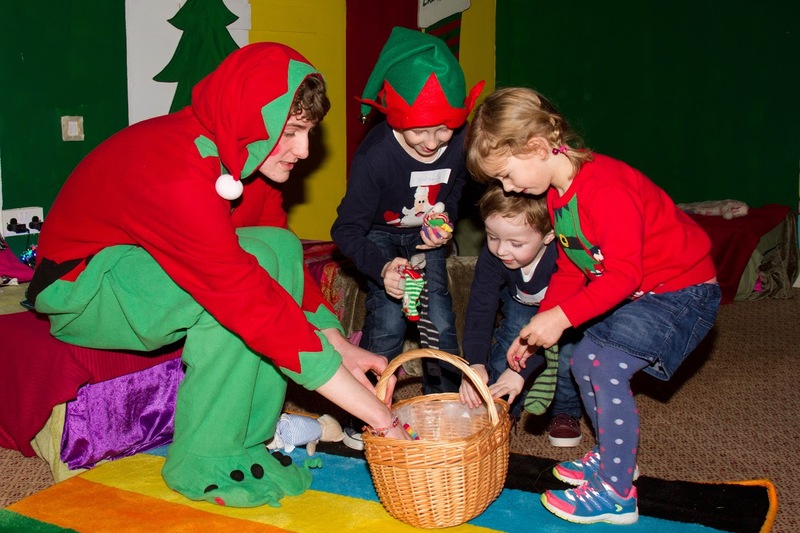 This event takes place indoors and outdoors, we would advise that you take warm clothing for your trip on Santa’s Magical Carriage and Santa’s Farm. Following are the rules to assist in ensuring all patrons have an enjoyable and safe journey on Santa’s Magical Trail. For safety reason children must be supervised and under the control of responsible adults at all times. 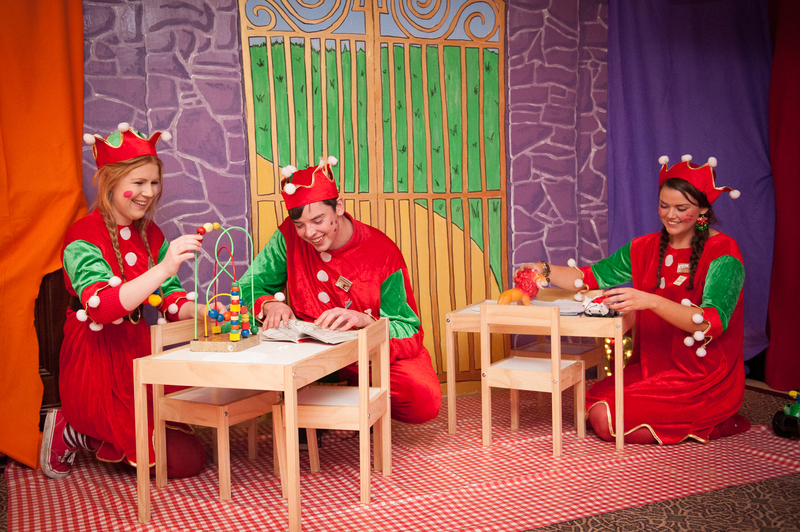 Unaccompanied minors will not be allowed to participate in Santa’s Magical Trail. For Health and Safety reasons, patrons must adhere to all rules as notified within the North Pole Room. 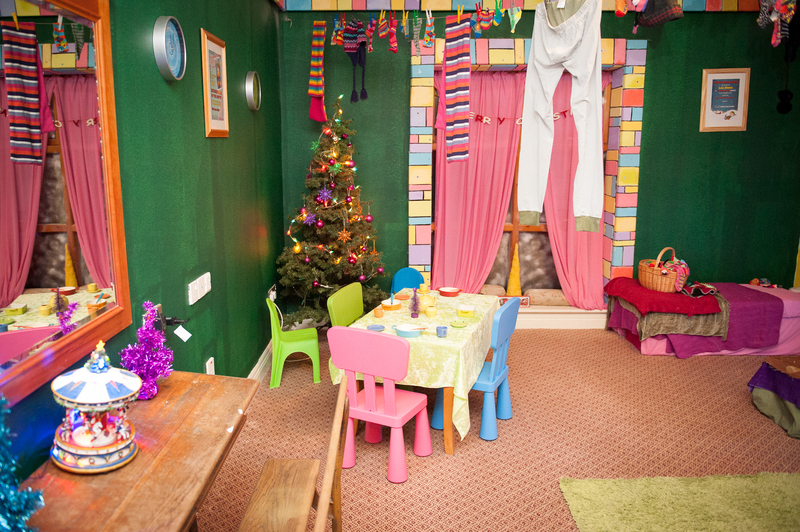 Children must be supervised by a responsible adult and follow all instructions of the North Pole Room’s supervisor. Patrons must remain seated at all times. Children under the age of two must sit securely on an adult’s knee. Buggies cannot be taken on the Carriage, however they may be stored in the Christmas Pavilion. 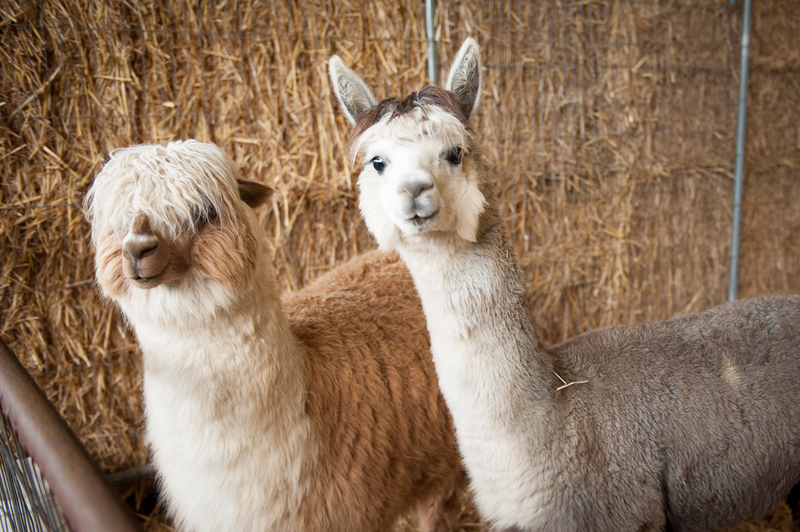 Patrons are not permitted to feed or pet the animals. 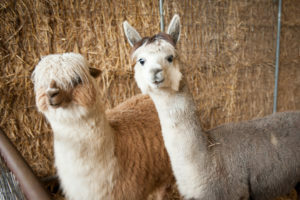 Please follow all instructions of the farm security whilst visiting Santa’s Farm. In order to maintain the magical experience and family friendly environment of Santa’s Magical Trail, management reserve the right to request patrons to leave the premises if their behaviour or language is deemed to be unsuitable or inappropriate. In the interest of health and safety and enjoyment for all others concerned, should a child attending our Magical Sleepover refuse to obey the instructions of the supervising elves, the supervisor may request that their parents either remain in the entertainment room with them or request that they return to sit with their parents. 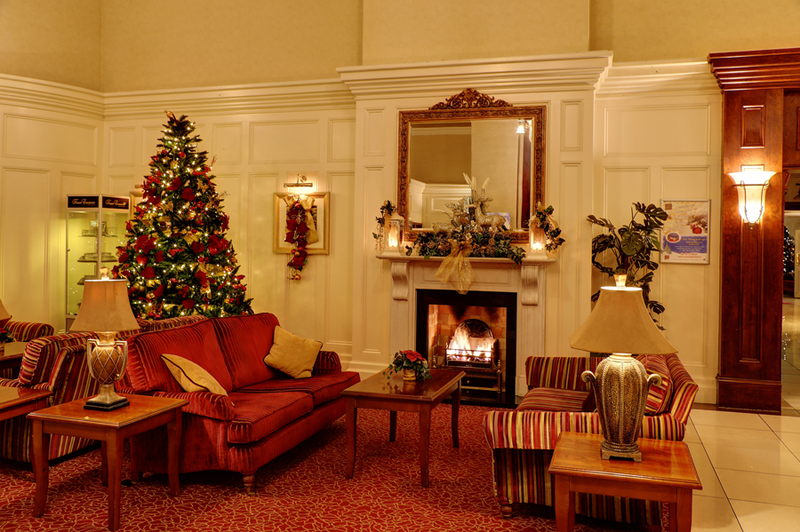 Tickets are issued subject to the rules and regulations of The Clanard Court Hotel. Trail Passes can only be collected from the Registration Desk in the Christmas Pavilion on the day of the trail. They will only be issued on presenting printed proof of the Paid Ticket you received at time of booking. It is the responsibility of the ticket holder to check the date and time and number of persons on the Tickets. The Management of The Clanard Court Hotel reserve the right to refuse admission. 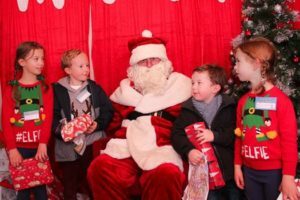 Proof of purchase will be necessary to avail of the optional extras such as the Festive Photo, please ensure that you retain your tickets and present to each activity provider. We cannot guarantee that these items will be available on the day unless prepayment has been made. WE REGRET THAT TICKETS CANNOT BE REFUNDED OR CANCELLED AFTER YOU PURCHASE THEM. In extreme circumstances, please email smt@clanardcourt.ie at least 2 days in advance for Trail bookings and see below regarding Sleep Over bookings cancellations (cancellations will not be taken over the phone and can only be communicated via this email). In the eventuality of bad weather, Santa’s Magical Trail will continue to operate, therefore refunds will not be given in the eventuality of bad weather. However, in the event that the Trail must close due to extreme weather conditions, the operators will endeavour to facilitate patrons on an alternative date and failing this, will provide a refund. Transfer of your booking to another member family or friend can be made without penalty. 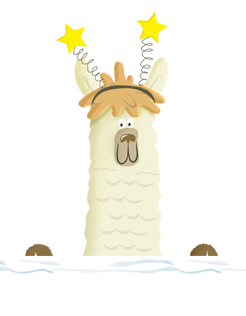 PLEASE NOTE: You can now manage your existing booking online, update your children’s details (Trail & Sleep Over) and add more people to your booking (Trail only). These changes can only be made at the latest 24 hours prior to your booking date. Booking times and dates cannot be modified online. Please email smt@clanardcourt.ie to change booking dates. A fee of €10 applies to all date changes. The Clanard Court Hotel operates a no smoking policy within the hotel, on Santa’s Magical Carriage and on Santa’s Farm. The unauthorized use of photographic equipment to record children other than those under your own guardianship is strictly prohibited. 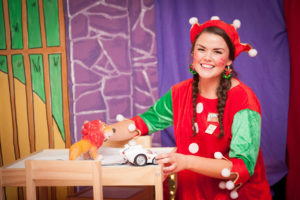 Video cameras or any type of recording equipment is prohibited on the visit with the exception of your child’s individual visit to Santa’s grotto. The Clanard Court Hotel accepts no responsibility for any personal property. Regarding our own Photography Service, please note that our Photo Station located in the Christmas Pavilion closes 30 minutes after the last trail starts.